Today’s guest blogger is Sarah. 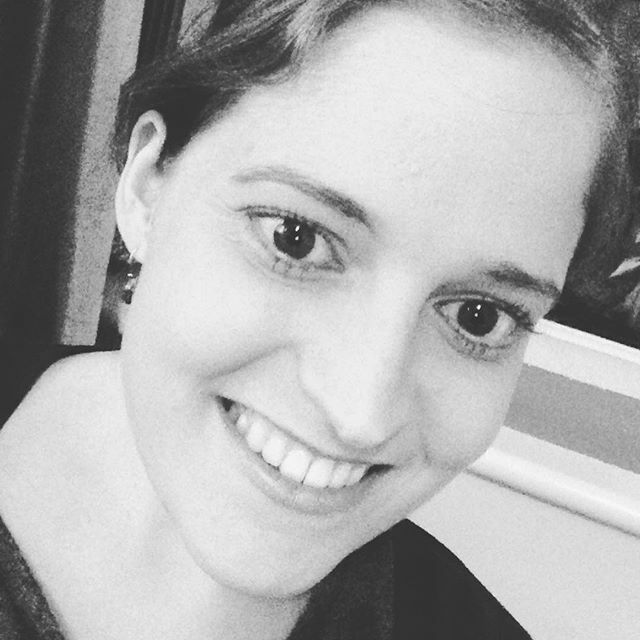 Sarah is a transplant recipient and has been involved in lots of volunteering and fundraising for various groups and charities since she was a young child. 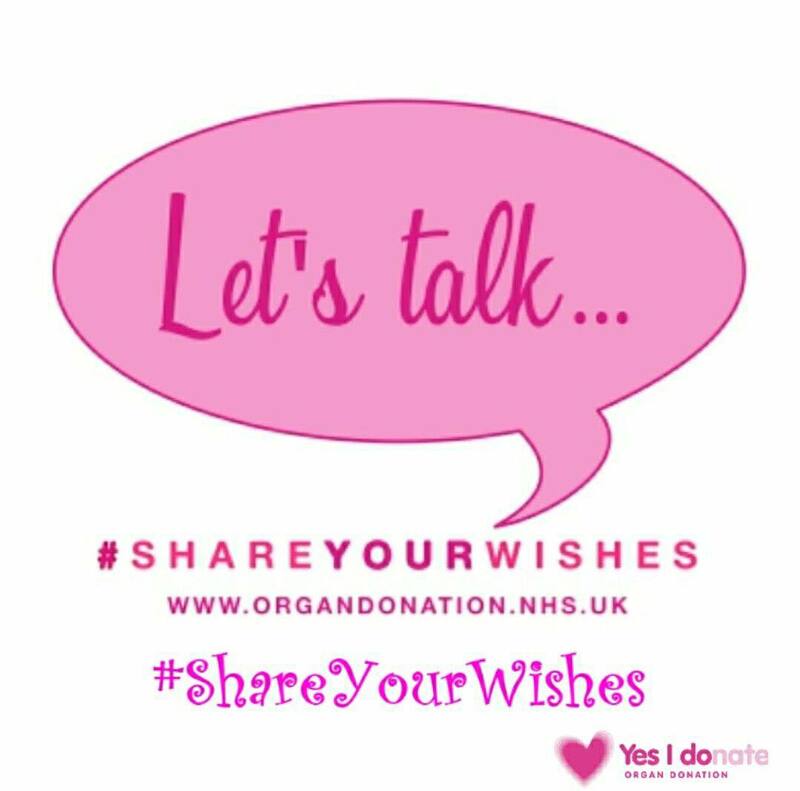 She has spent time as a Trustee for Live Life Give Life and has since started her own organisation, Share Your Wishes, which aims to encourage people to discuss their organ donation views with their friends and family members. – Freely offering to do something. – Working for an organisation without being paid. 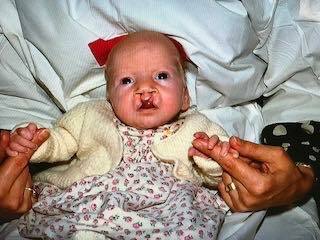 I was born with various congenital abnormalities and as a result of this I was an in-patient at Great Ormond Street Hospital in London from 1972 to 1993. Because of the care and expertise I received, I arranged various fundraisers to raise money for the hospital, in particular for urological research. This ranged from stalls at Summer Fairs at my junior school to garden parties & garage sales in my back garden to three legged welly walks with the Girls Brigade. 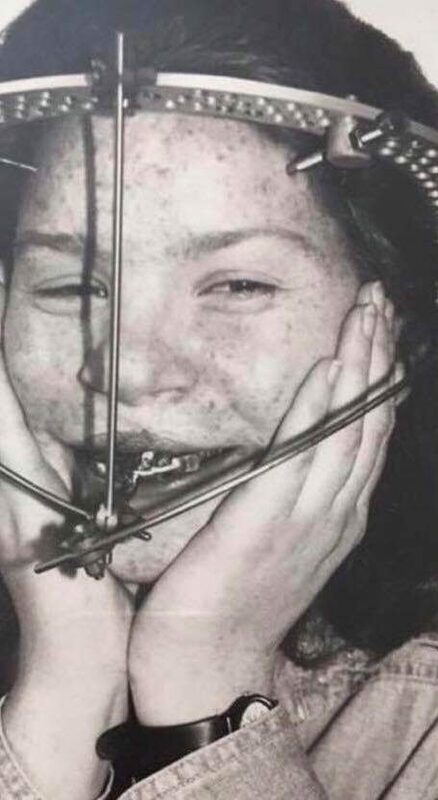 In 1993 I underwent major facial surgery due to my cleft lip and palate, and had my jaw wired up for 6 weeks and a metal halo on my skull for 10 weeks. When this was removed I coincidentally met a young man, Noel, who was to change my life. We knew each other for 18 months and what a fantastic eighteen months they were. Someone who liked me for who I was, as my self-confidence was low due to my facial abnormalities, it made such a difference. 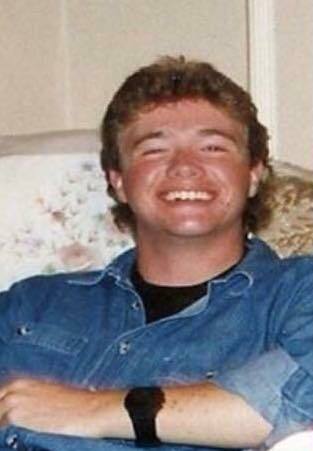 However, Noel sadly passed away from meningococcal septicaemia and my world fell apart. I immediately wanted to raise money for awareness and research into this awful disease. I therefore volunteered to speak on behalf of the Meningitis Research Foundation at various groups to educate everyone about the symptoms of this disease, and fundraise by arranging sponsored walks, barn dances and auctions. I even managed to get Noel’s favourite artist, Sting, to donate one of his platinum discs for auction! I continued to raise awareness of this disease for many years until my own health took a turn. 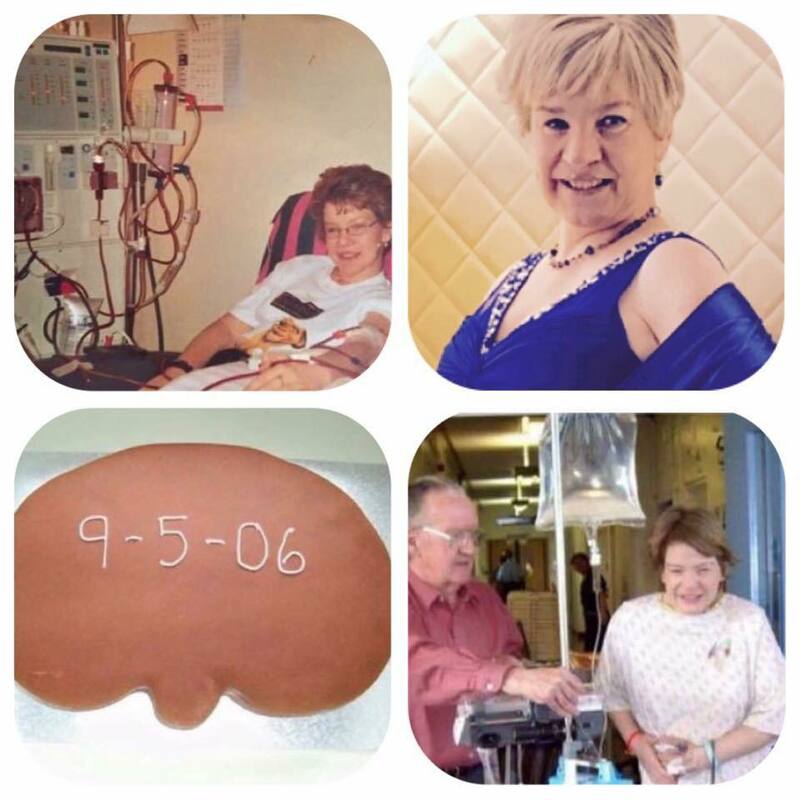 My kidneys had never been great but suddenly in 2001 they declined sharply and I started haemodialysis, and was active on the transplant list three months later. Whilst waiting for a transplant I volunteered to go to Patient Education Days run by the Renal Unit in Brighton and speak about life as a renal patient to those who were just starting their dialysis journey. It is a terrifying prospect to be told youneed dialysis and back in those days there was no such things as Facebook, Twitter or blogs so support was necessary from other patients. For my 30th birthday I held a party and asked for donations to go to the South Eastern Kidney Patient Association. I continued to raise awareness and volunteer for both SEKPA and the renal unit until I received the call. Thanks to an amazing young man and his courageous family I received the call that would save and change my life in May 2006 after five years of waiting. A lovely kidney that I have since called Kev was a match for me! Why Kev the Kidney? The donor was a male and the nurse who brought me back from theatre after the transplant was called Kevin – hence Kev the Kidney! Once everything had settled in I launched once again into volunteering for Kidney Research UK. I volunteered to speak about life pre and post-transplant, so people saw the importance of organ donation. I also raised money by arranging a Black and White evening for my 40th, as without my donor I would not have been alive to celebrate this milestone. I also attended a Speakers Training Day that Live Life Give Life held to give people the skills to talk about how their lives had been touched by organ donation. I met people who had been affected by cystic fibrosis, lung transplants, liver transplants as well as an amazing donor family. I became an Advocate for the charity and started to raise awareness under their umbrella. 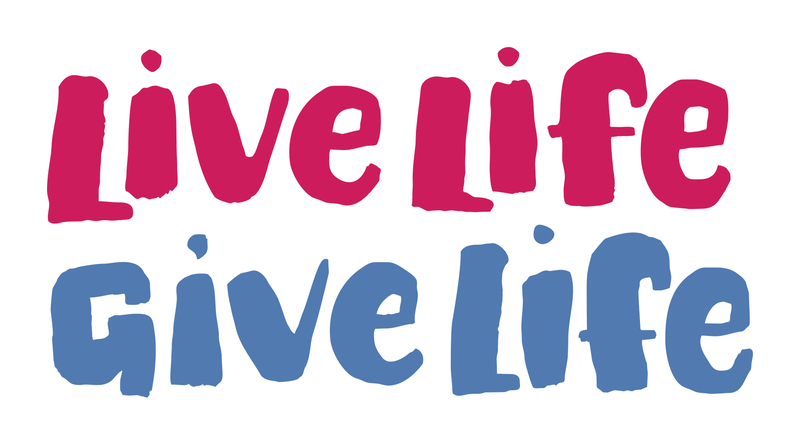 Along with a lovely friend, who had a pancreas and kidney transplant, and a mutual friend of ours, we arranged a fundraiser – Red Hot Life-Giving Party – to raise funds for the charity and get people signed up to the NHS Organ Donor Register. We were very successful and got lots of attendees to sign up that night too! Once I identified that the charity’s Twitter account hadn’t been used for many months I was asked to run it which I loved and then before I knew it I became their Social Media and PR Trustee. I was absolutely overjoyed to being asked to do this. I ran the social media for the charity and increased their profile significantly over the period I was Trustee. There is a lot of work involved behind the scenes to be a trustee of any charity and the work that went on behind the scenes meant that this really became a second job. I lived and breathed LLGL whether it be obtaining stories, quotes or news articles twice a day whilst also obtaining press coverage which I was so proud of as the charity was now getting the coverage it deserved. I volunteered for the charity for 2.5 years and loved it. However, just as important as signing up is sharing your wishes. Regardless of where they live in the UK, the families of potential organ donors will be always asked to support their loved ones donation decision. This is why it is vital that everyone talks about organ donation. It is for this reason that I, along with a few friends started Share Your Wishes in November 2017. We also pride ourselves on offering life coaching which is unique to us, and this is offered by our lovely Kate. We know that those whose lives have been touched by organ donation sometimes need support of some kind. You can find more information about Kate and her services at the bottom of this post. If you wish to volunteer to raise money or awareness for any cause I would say go for it! It really helps to focus on something positive, especially when you have been through negatives in your life. The pleasure you get from helping people, or supporting a cause is so satisfying! So go and volunteer now even if it is just for an hour a week! You can make a difference to others! 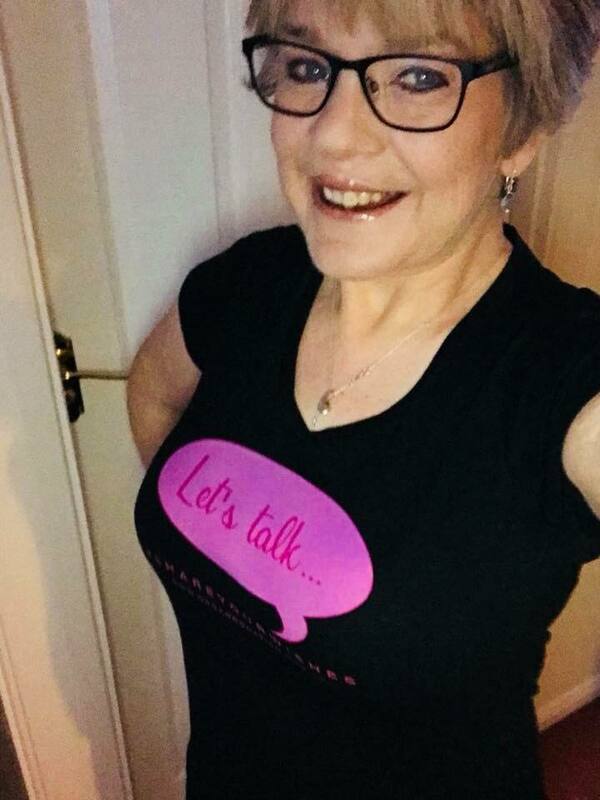 If you’re an organ transplant recipient and would like more information on the life coaching services Sarah mentioned in her post, please contact Kate for more information or to arrange a free consultation, either through Share Your Wishes, directly at kate@katecusackcoaching.com or 07900 250795, or via her website.